2015 Jeep Compass Sport Edition.....We have for sale, a super nice Compass Sport, that is in very good condition, both inside, and out. it has all power equipment, and drives out very nice. It is a 2 Owner Vehicle, and has a clean Auto Check. 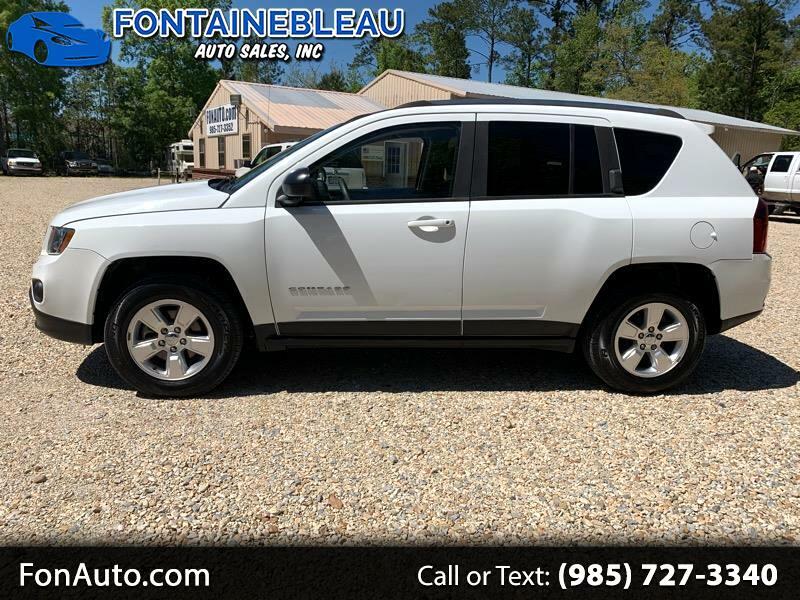 It will make for a very solid everyday gas saving SUV...Stop on in, and take it for a ride.